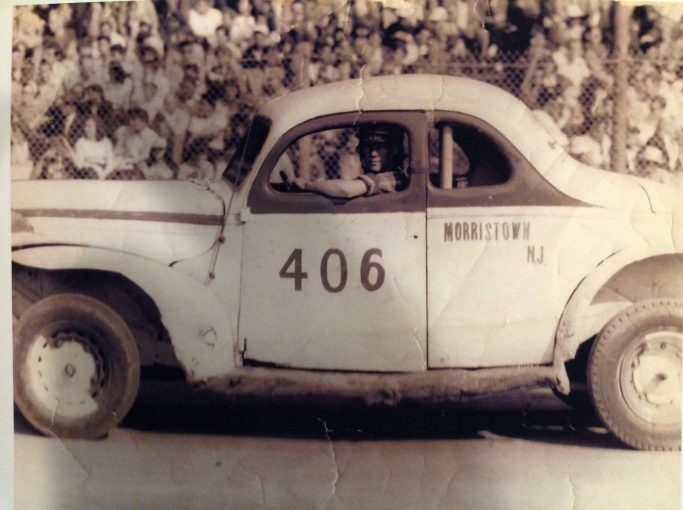 Morristown Speedway. 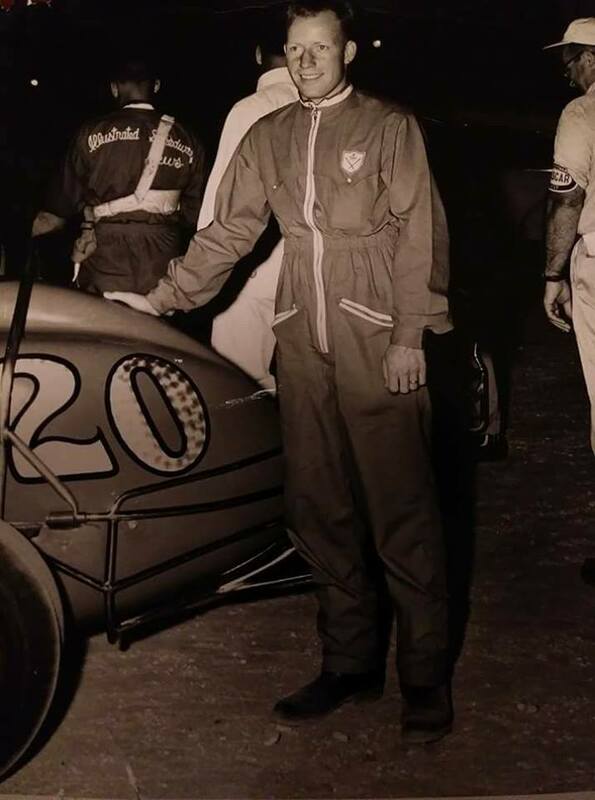 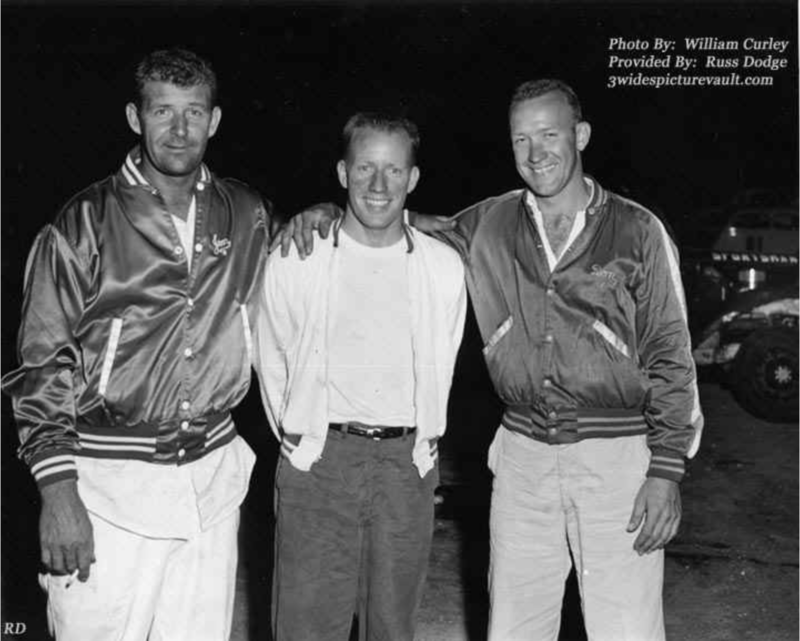 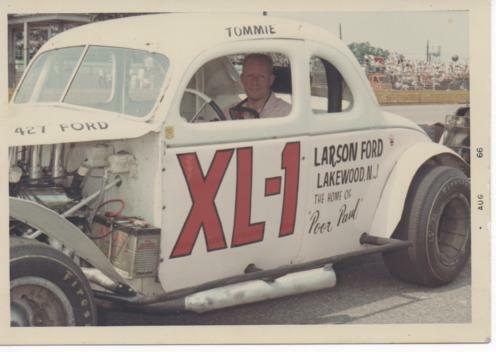 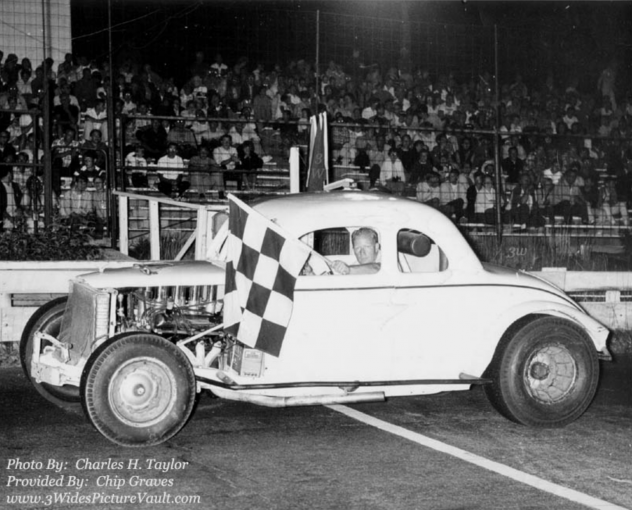 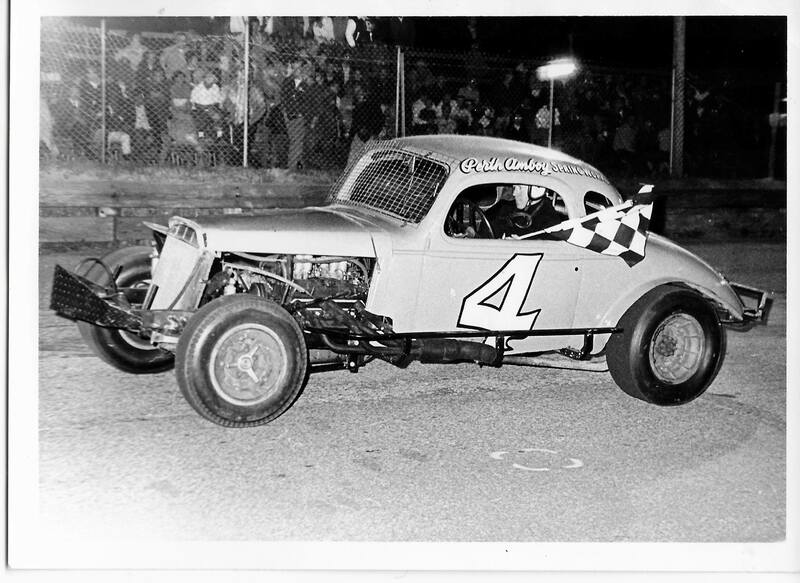 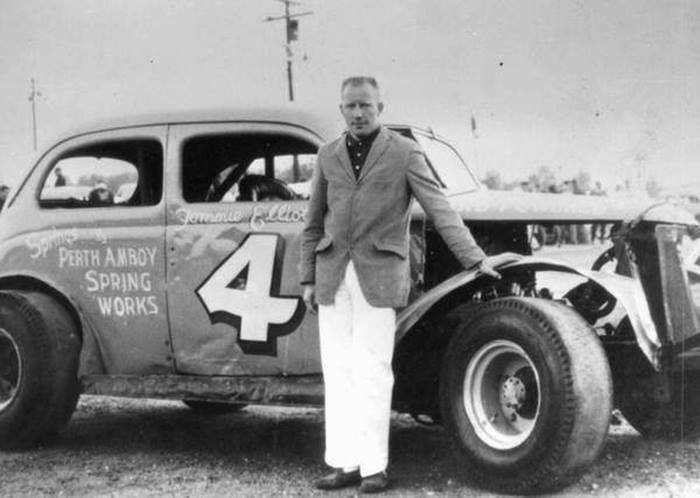 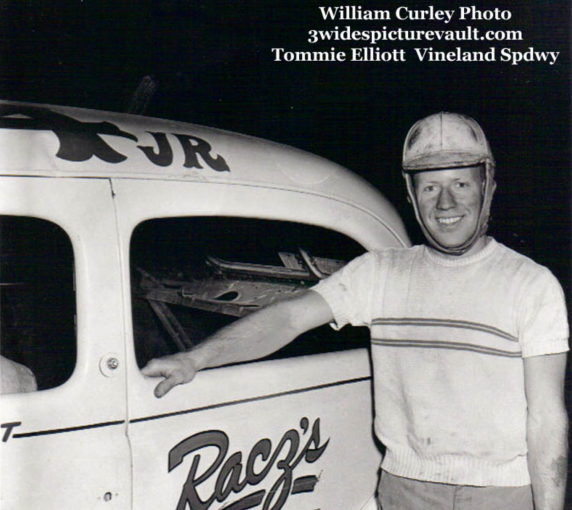 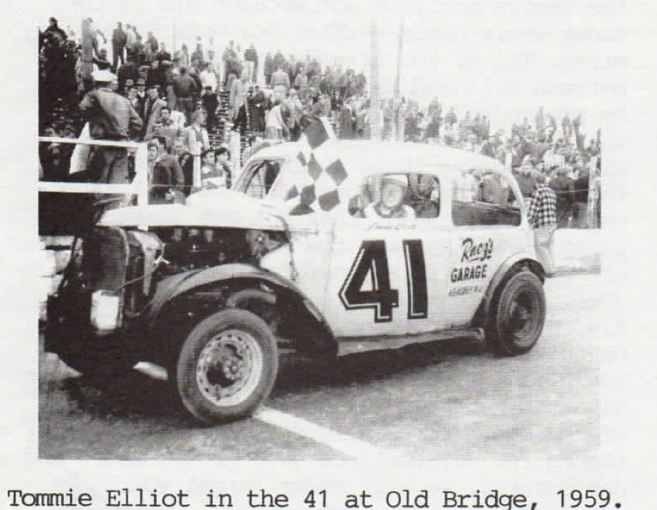 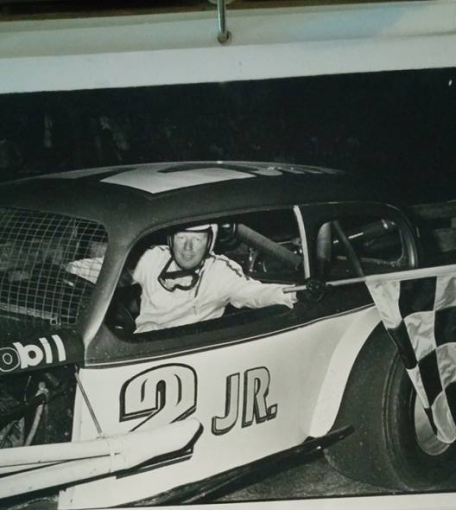 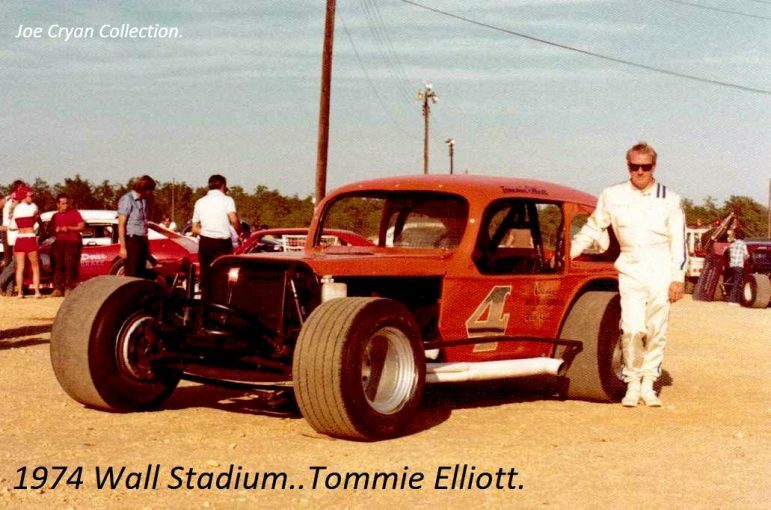 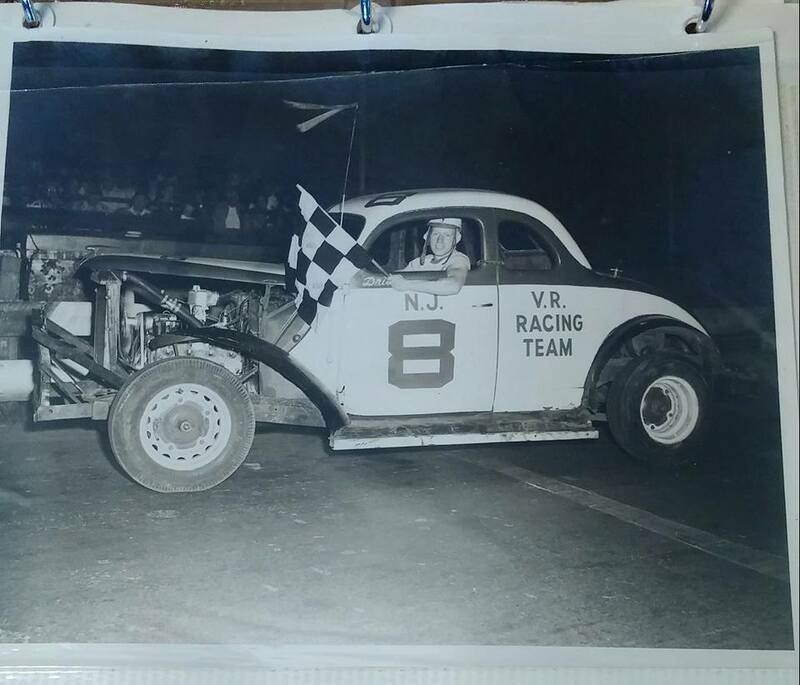 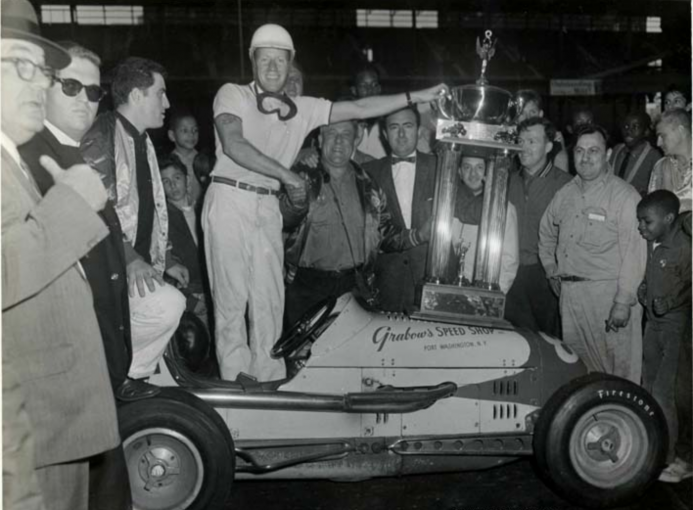 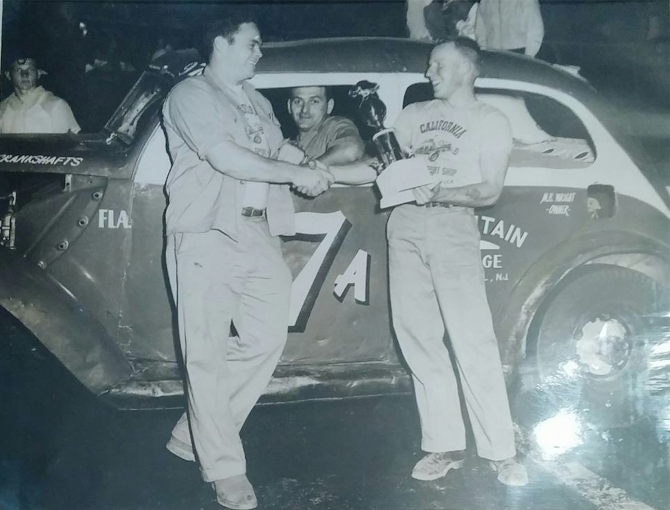 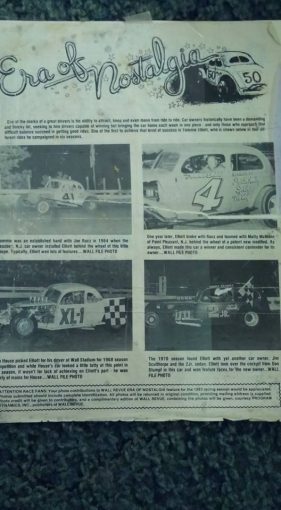 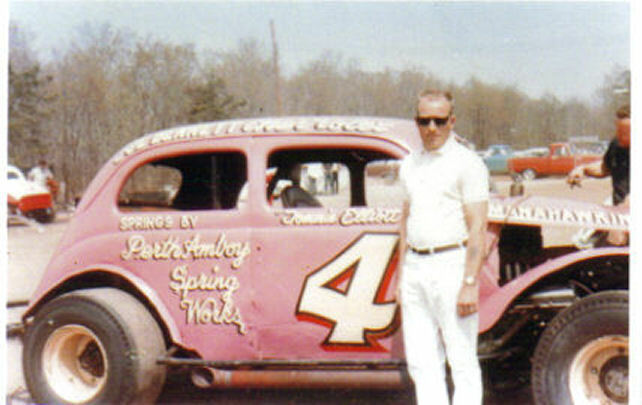 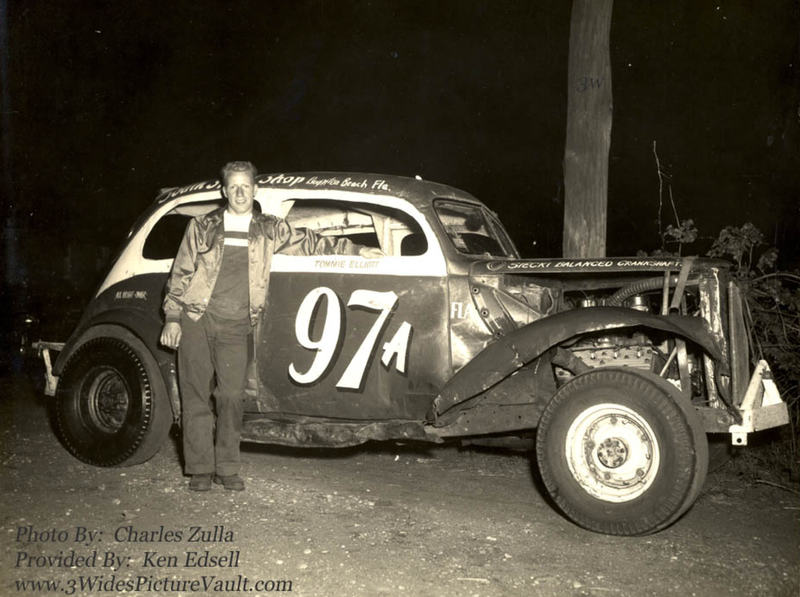 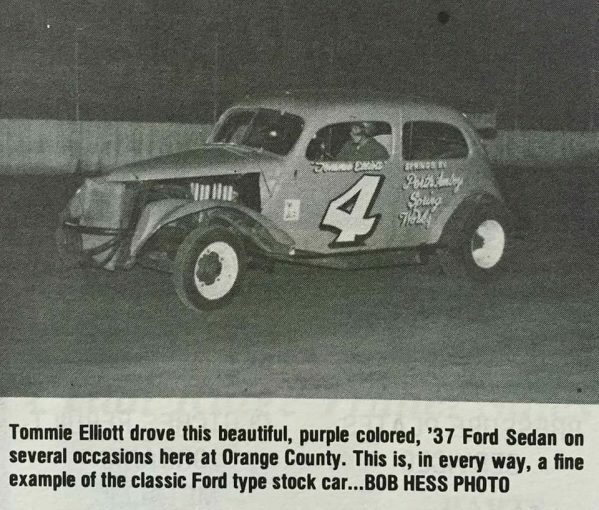 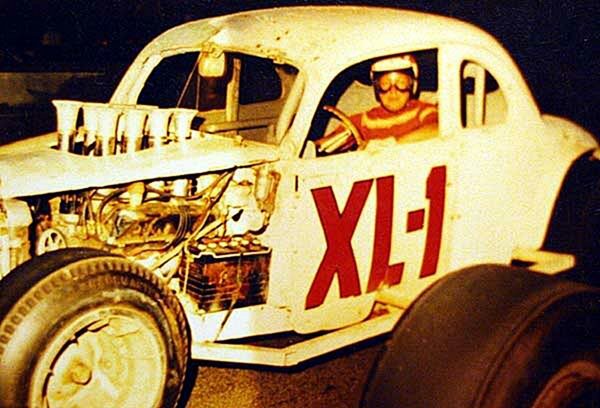 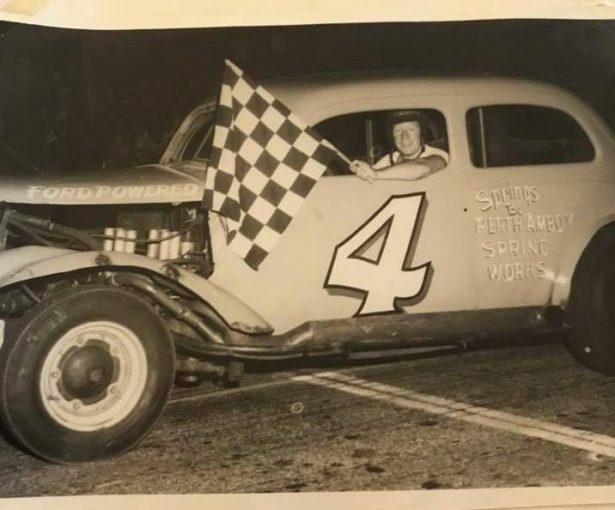 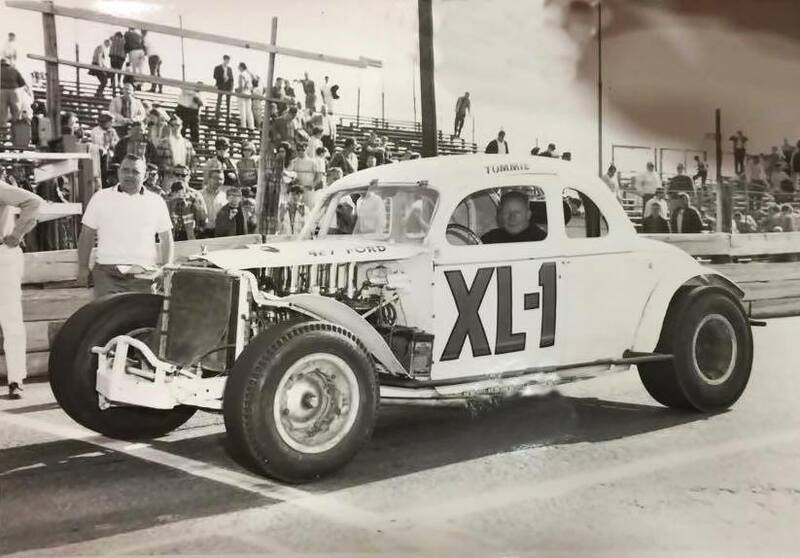 Car was owned by Fred Orchard Sr.
Tommie is on the right, holding the trophy. Polo Grounds. 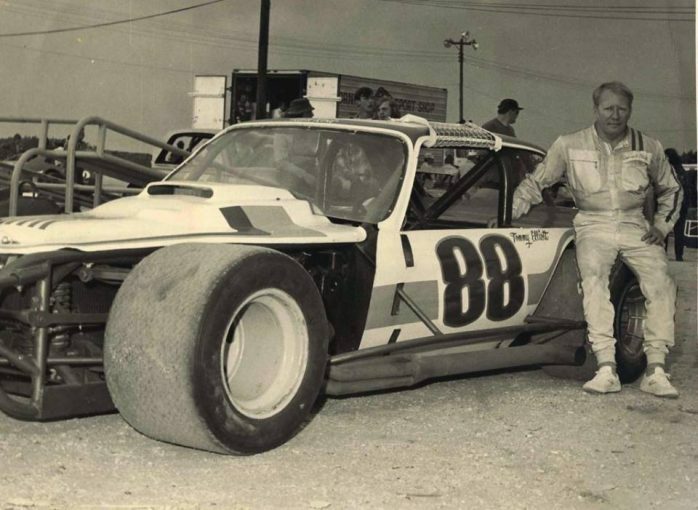 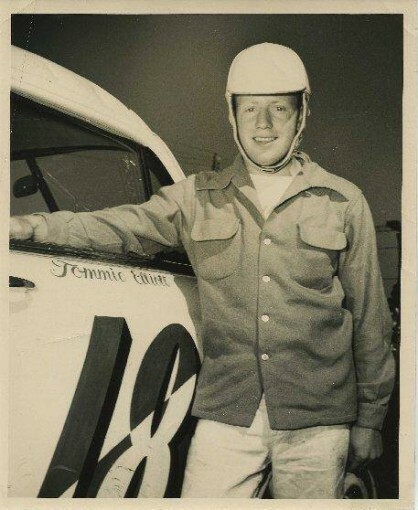 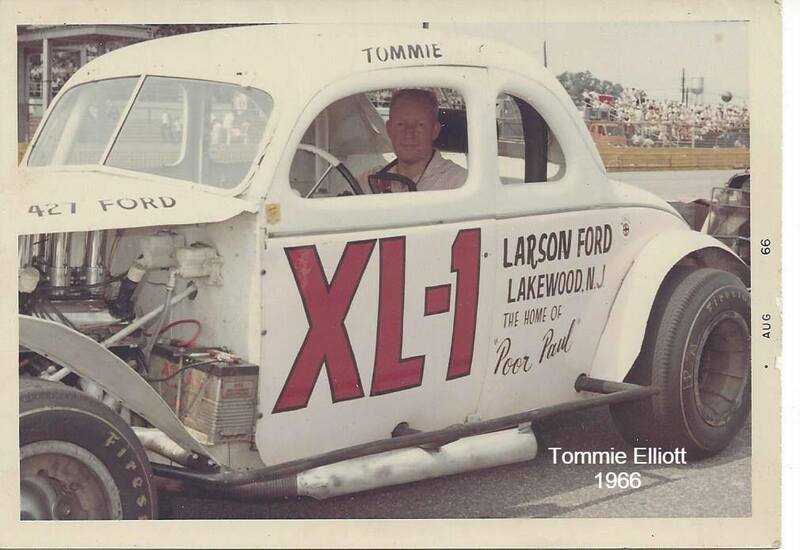 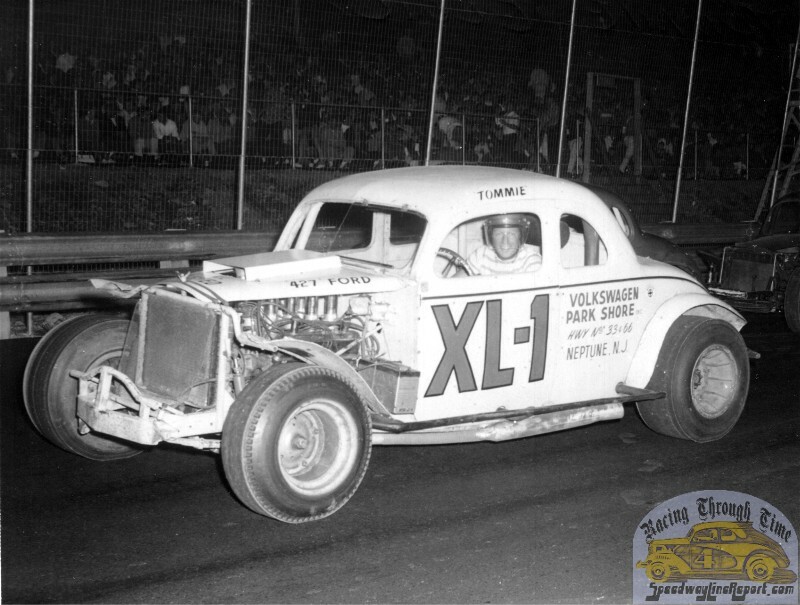 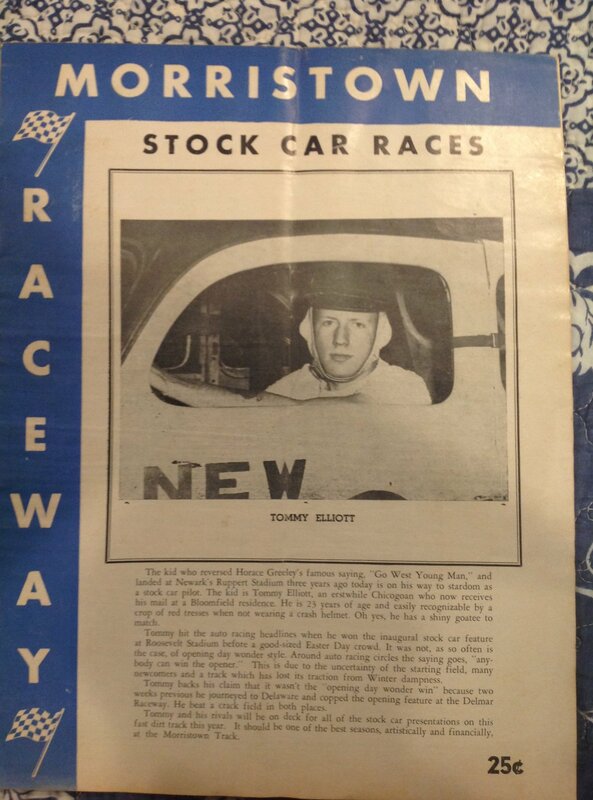 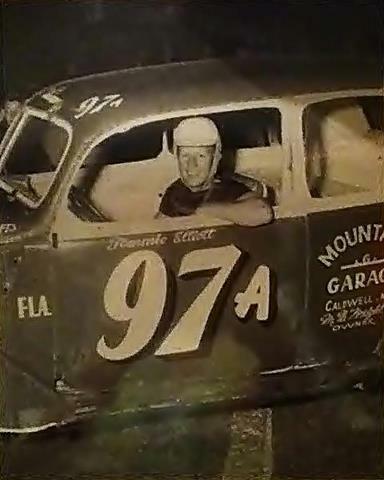 Tommie was an accomplished midget driver. 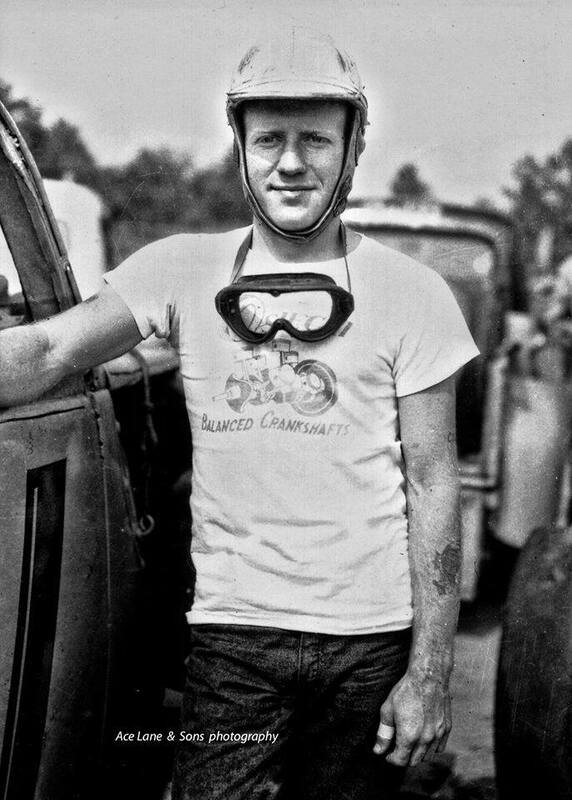 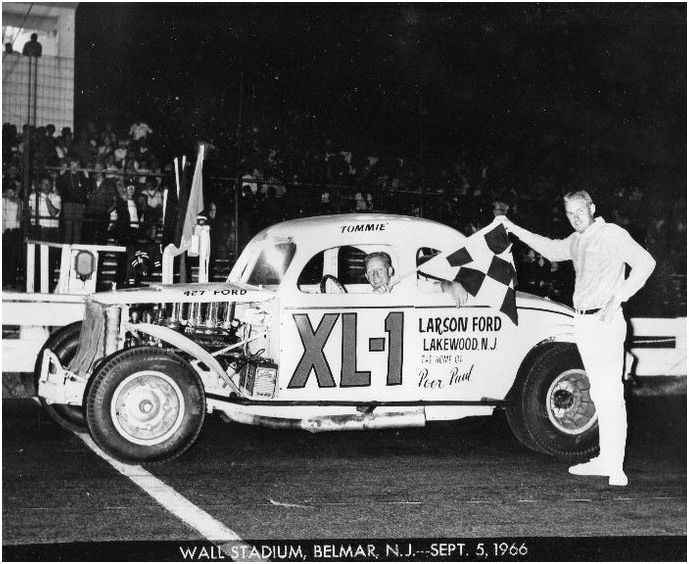 1966 – Wall Stadium Garden State Classic 300.